Comment: I just need trim painted in a new home. Comment: We had our house painted a couple years ago and have developed a lot of paint bubbles. We would like them repaired. The original painter isn't an option. 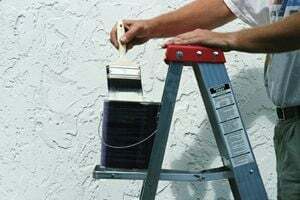 Tacoma Painting Contractors are rated 4.77 out of 5 based on 932 reviews of 94 pros. Not Looking for Painting Contractors in Tacoma, WA?